Privacy online is rather important and the best way to protect it is to use a VPN. Although VPN tools are great when it comes to privacy protection, they still have some issues. 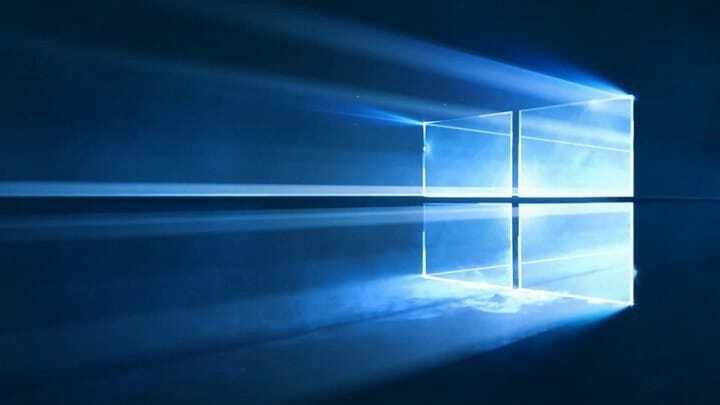 Windows 10 users reported Connection failed with error 868 message, and today we’re going to show you how to fix that problem. How to fix “Connection failed with error 868” message in Windows 10? Press Windows Key + S and enter firewall. Choose Windows Firewall from the list. 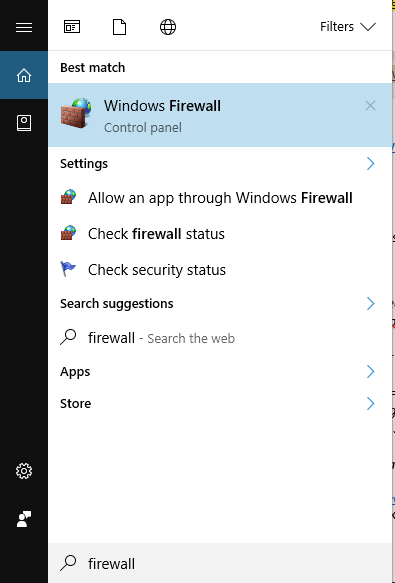 When Windows Firewall opens, in the left pane choose Turn Windows Firewall on or off. 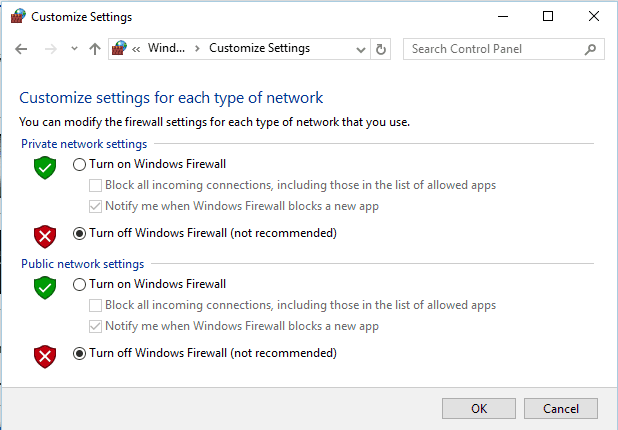 Select Turn off Windows Firewall (not recommended) for both Public network and Private network settings. Click OK to save changes. In addition to your security software, your router can also cause problems with VPN. If that’s the case, we advise you to check your router’s configuration and see if there’s any interference with your VPN. In order to use a VPN connection, you need to configure it properly. This means that your username and password have to be correct as well as the server address. When Settings app opens, go to Network & Internet section. Now navigate to the VPN tab from the menu on the left. 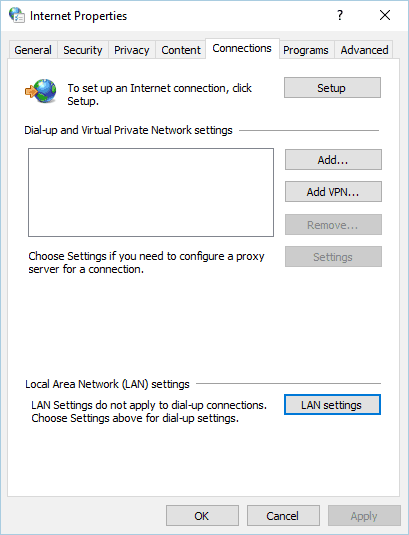 Select your VPN connection and click the Advanced options button. You’ll now see some basic information regarding your connection. Click the Edit button. Make sure that your username and password are correct. In addition, be sure to check if your server address is correct. Some servers require the address to be in proper format, so be sure to check that. For example, sometimes you need to have three letters in front of the server address in order for your VPN to work properly. Those three letters represent the country, so your server address should look like this: gbr.thisismyvpn.com. To configure your VPN properly, we highly recommend that you check its manual. In addition to checking the address, some users are recommending to use the VPN’s IP address instead of the hostname, so feel free to try that as well. Wait for the command to finish and then close Command Prompt. After running these commands the problem should be completely fixed. Some users are also suggesting to use netsh int ip reset command, so be sure to try it. Expand Network adapters, and find your router. This is just a temporary workaround but it might fix the problem for you. 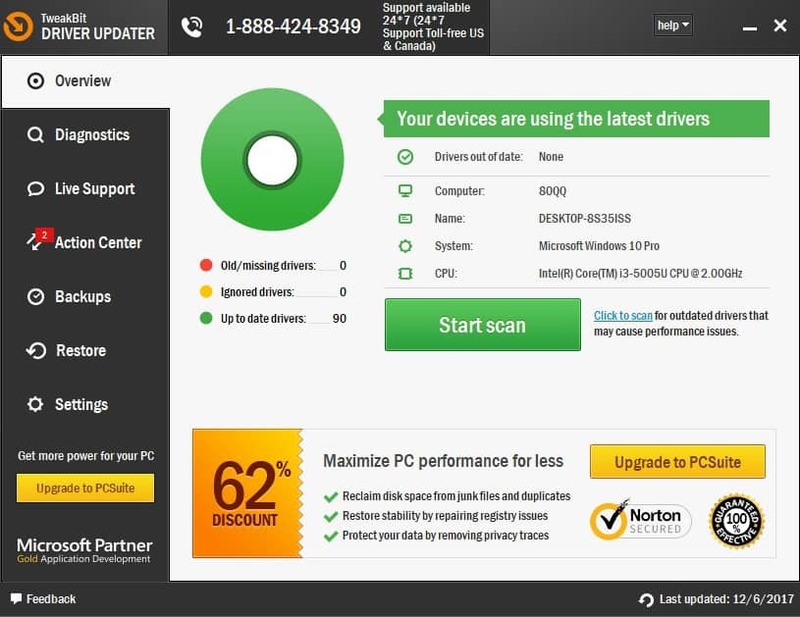 Users claim that you can temporarily fix Connection failed with error 868 message simply by restarting your PC. 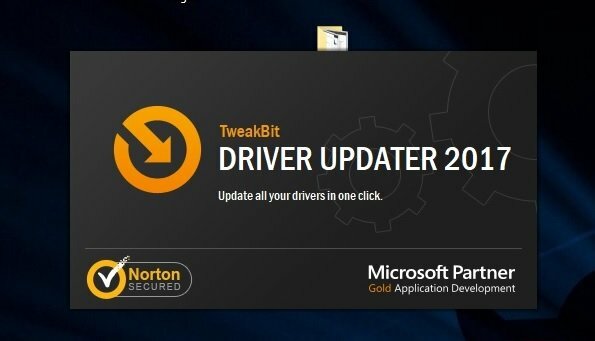 After your PC restarts, VPN should work without any problems. Bear in mind that this isn’t a permanent solution, so expect the problem to appear again. 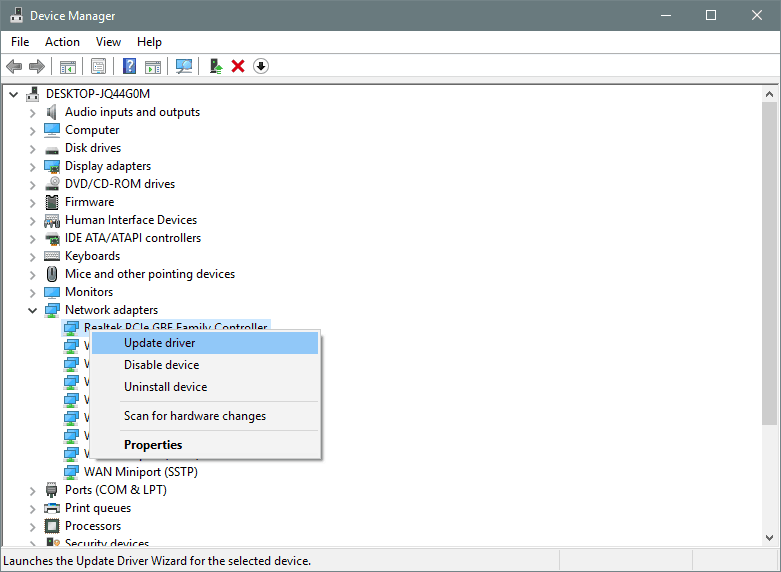 Once the commands are executed, close Command Prompt and check if the issue is resolved. Few users are also suggesting to use rasdial command in Command Prompt to fix this problem. To do that, you need to open Command Prompt as administrator and enter rasdial “Name of your VPN connection” YourUsername YourPassword. We have to mention that these aren’t permanent solutions, but at least you’ll be able to use VPN temporarily after running one of these commands. 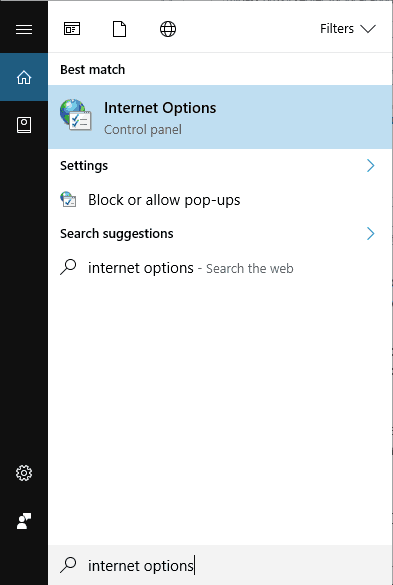 When Internet Properties window opens, go to the Connections tab. Click the LAN settings button. 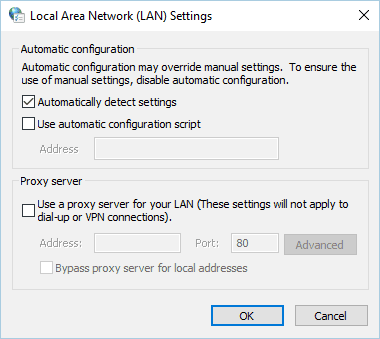 Uncheck Use automatic configuration script and Use a proxy server for your LAN options. Navigate to Network & Internet section and select Proxy from the menu on the left. 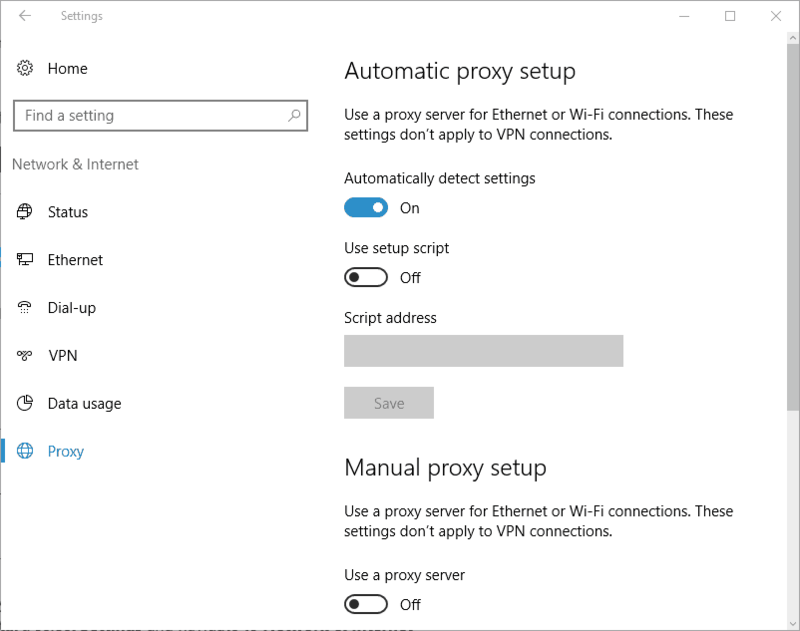 Now make sure that Use setup script and Use a proxy server options are disabled. 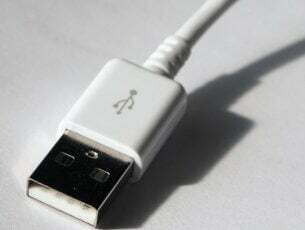 Sometimes Connection failed with error 868 can be caused by your network. If that’s the case, we advise you to try accessing the VPN from a different computer or a different network. If the problem doesn’t appear on a different network, it means that there’s a problem with your network configuration or with your ISP. To fix the problem, we advise you to contact your network administrator and check network configuration. If everything is in order, you might have to contact your ISP. In some cases this problem can be related to your VPN provider, so you might need to contact it in order to fix it. 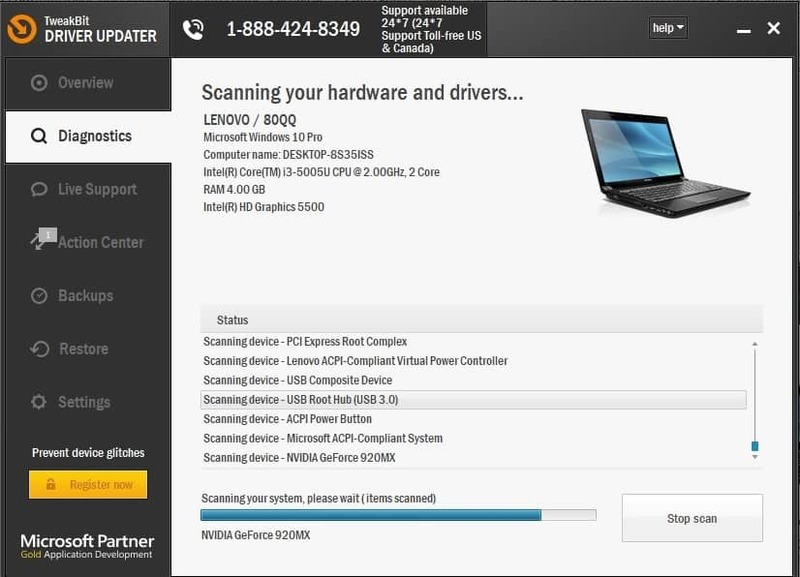 According to users, your router can also cause Connection failed with error 868 message to appear. Users reported some issues with Asus router, but after switching to Netgear router and forwarding the necessary ports, the issue was completely resolved. Connection failed with error 868 message can cause problems and prevent you from using your VPN. Although this is an annoying error, we hope that you solved it by using one of our solutions. This error may occur even when you are using a VPN tool, especially a free VPN that is not so well-supported as the big VPN tools. 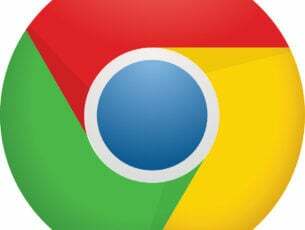 In this case, we recommend you to switch to CyberGhost VPN. This is a highly reliable tool which is well-optimized by its developers. It offers a wide range of useful features as protecting your Wi-Fi, giving you access to geo-restricted web resources, encrypting your traffic data and opening the access to a lot of popular streaming services and websites. We strongly recommend you to try it and to be careful while using free VPN services.